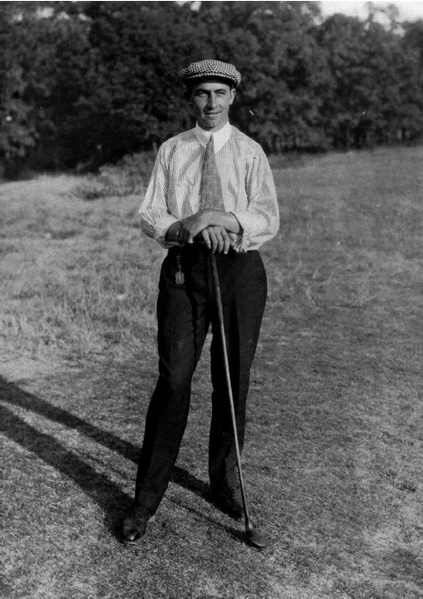 Golf is a sport that has been played since the Middle Ages. 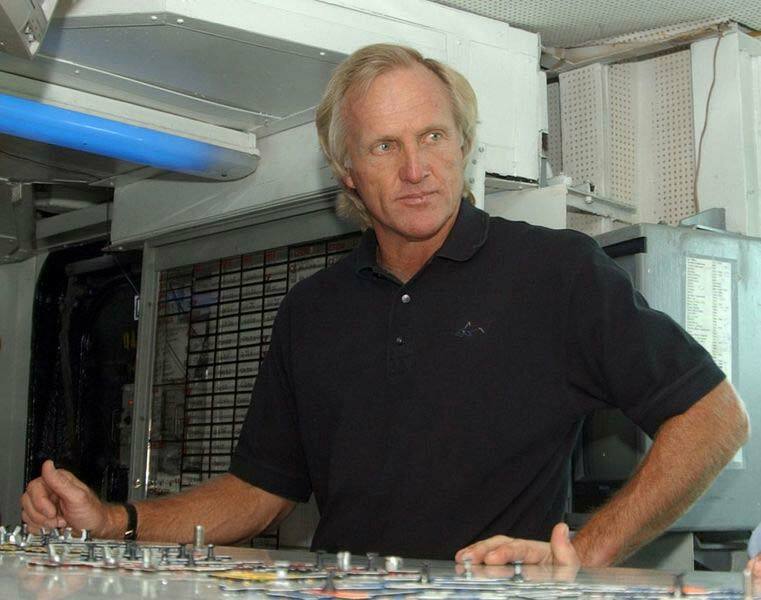 It has greatly evolved over the years. 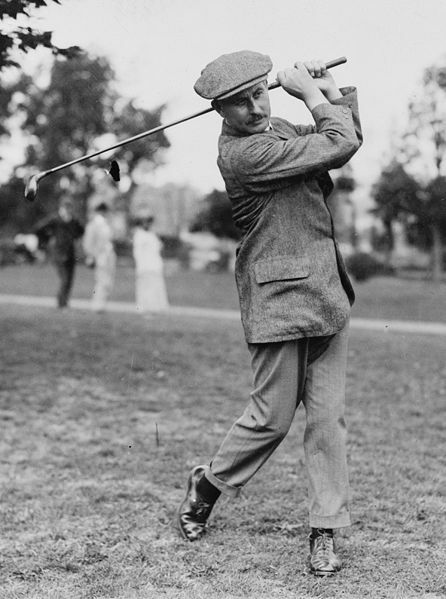 The sport became internationally popular toward the end of the 19th century. 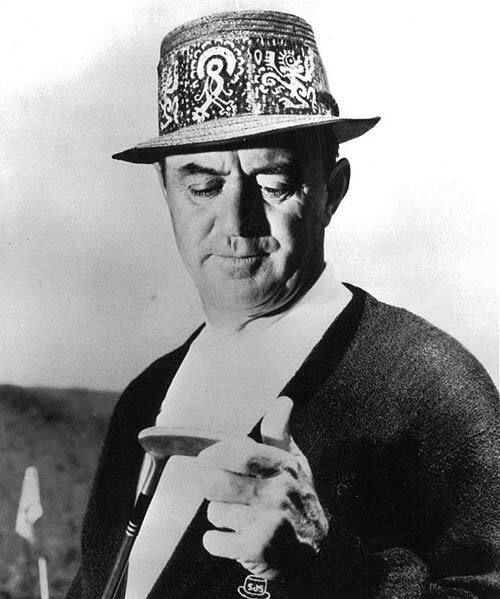 There have been many talented golfers throughout the recorded history of the golf. Below is a list of some of the greatest golfers of all time listed by date of birth. 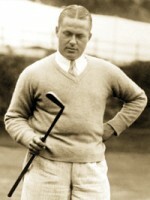 Although never a professional golfer, Bobby Jones competed against and beat some of the top pro golfers of his time. 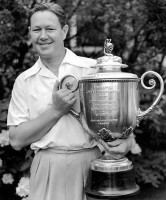 Jones completed the “Grand Slam” of golf all in one year. He won 13 majors in his lifetime. 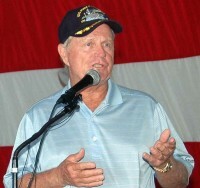 He was also the co-founder of the Masters Tournament. 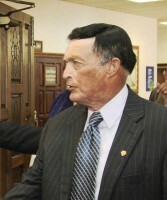 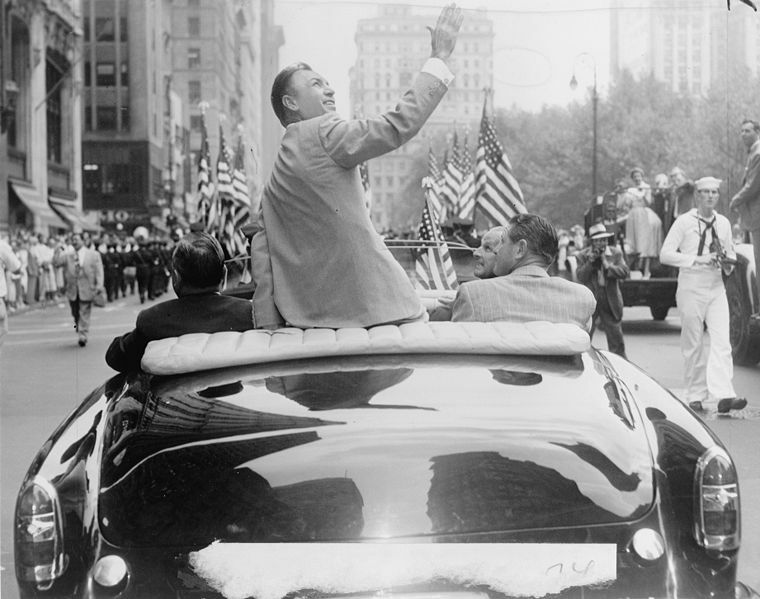 Ben Hogan is widely considered one of the best golfers in history. 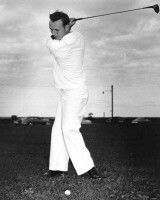 He also made a huge impact on golf swing mechanics during his time. He had 9 professional major champtionships which puts him in fourth place for all time major champtionships won. 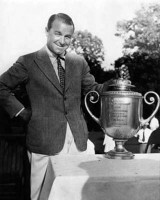 Batty Berg was a founding member of the Ladies Professional Golf Association. 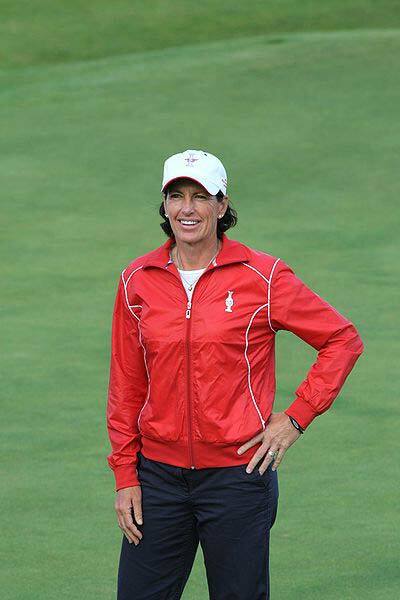 She is an inductee of the World Golf Hall of Fame. 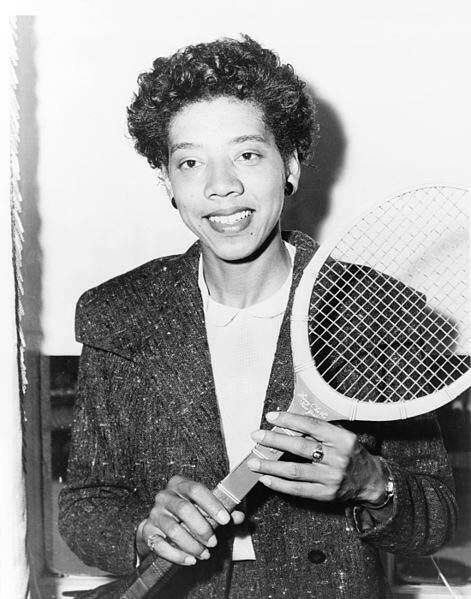 She has won 15 major titles and won 29 amateur titles before going pro. Nicknamed “The King,” Arnold Palmer is widely considered one of the best golfers in the history of the PGA. 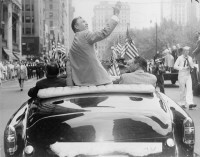 He was the original superstar in the beginning of the sport’s television age. He has been awarded the PGA Tour Lifetime Achievement Award and is a member of the World Golf Hall of Fame. 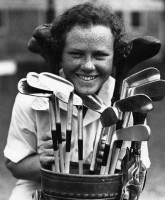 Wright joined the LPGA Tour in 1954. 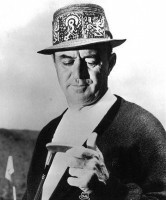 She was inducted into the World Golf Hall of Fame just 10 years later in 1964. She has won thirteen major championships in her lifetime. 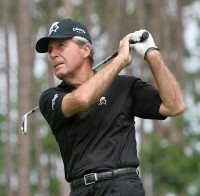 Watson was consistantly one of the top players in the world during the 1970’s and 1980’s. 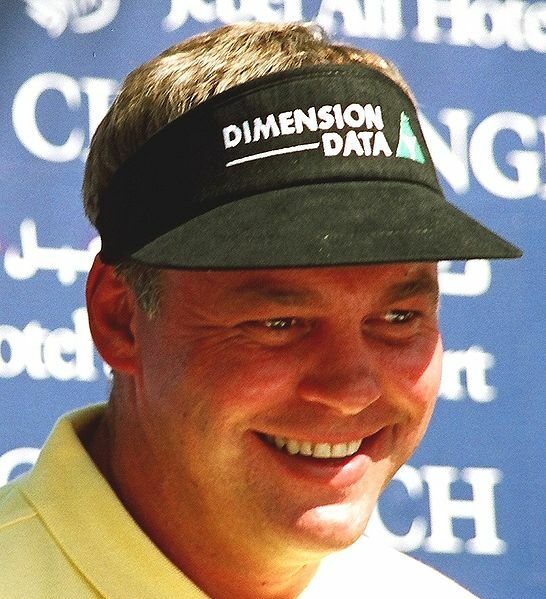 He won 8 major championships and was on top of the PGA Tour earnings list 5 times. 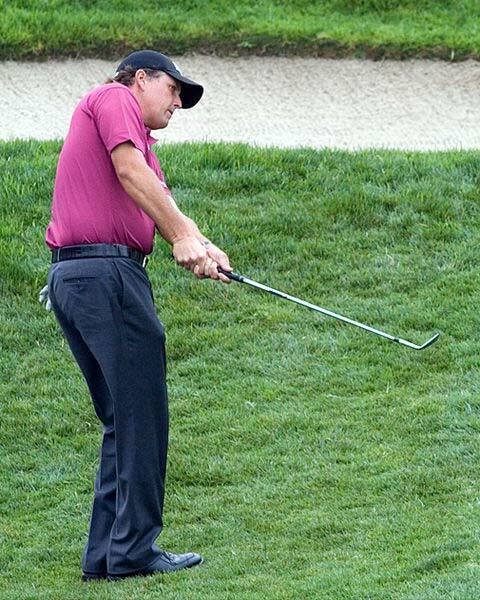 The sole major championship that he has yet to win is the PGA Champtionship. Stewart won three major championships, the last one that he was victorioius in was just months before the fatal plane crash that ended his life. Payne Stewart was known as one of the most consistant golfers of his time. 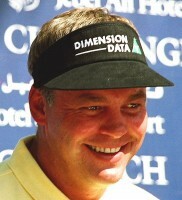 Clarke has played on the PGA, Sunshine, Japan and European Tours. 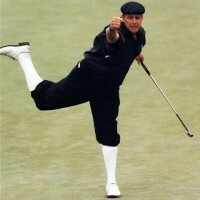 In 2011 he won the Open Champtionship that was held at Royal St. George. 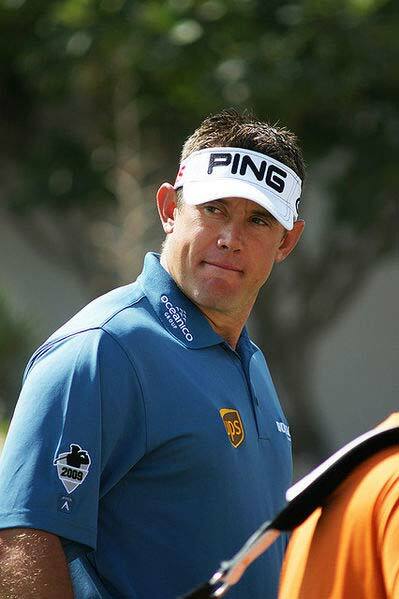 Clarke has been victorious in two World Golf Championships and ranked amongst the top ten golfers in the world for 43 weeks. 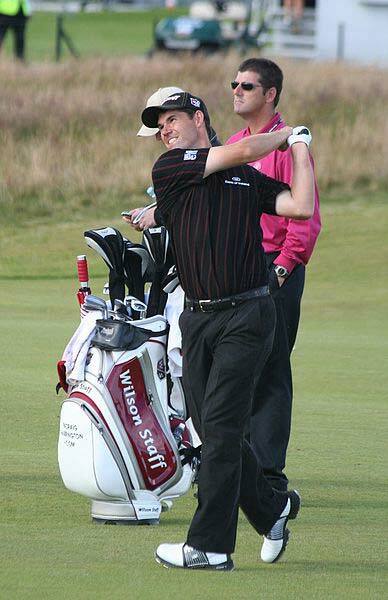 Harrington plays in both the PGA Tour and European Tour. 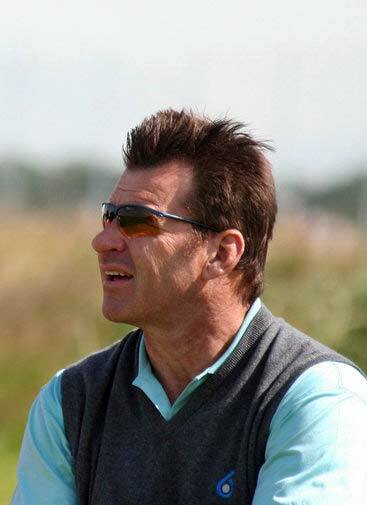 He won the Open Championship in back to back years (2007 and 2008) as well as the PGA Championship in 2008. 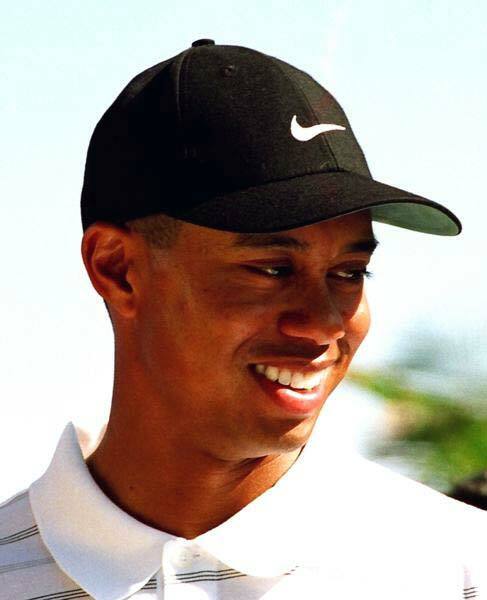 Tiger Woods is known as one of the best golfers of all time. He was the very first person to hold all of the 4 professional championships at once. 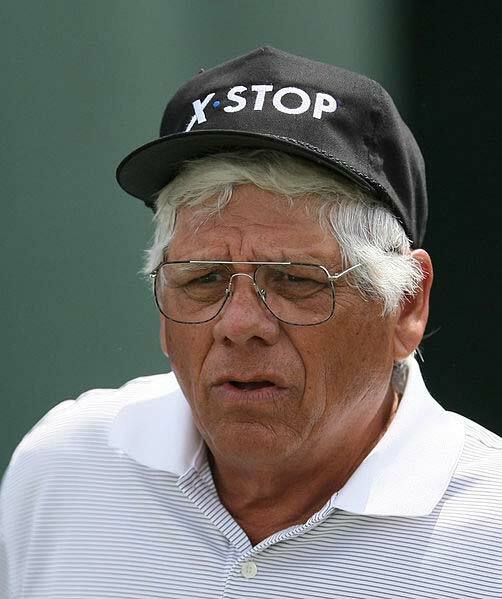 He was the youngest person, in 2000, to finish a career “Grand Slam.” Tiger was also the youngest person to ever win the Masters championship. 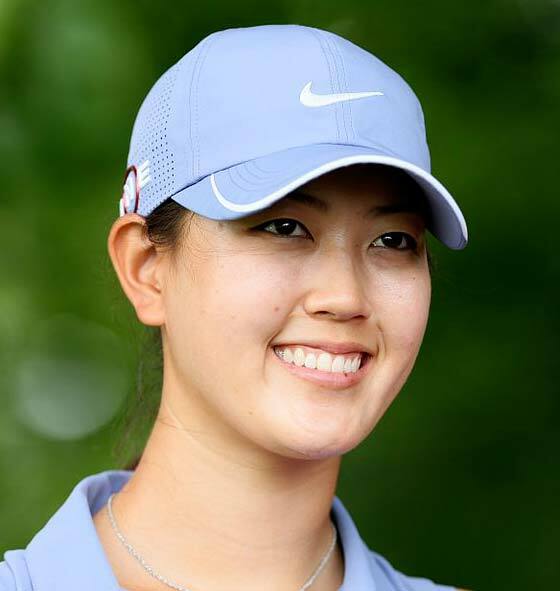 Wie qualified for an amateur USGA championship at the record young age of 10. 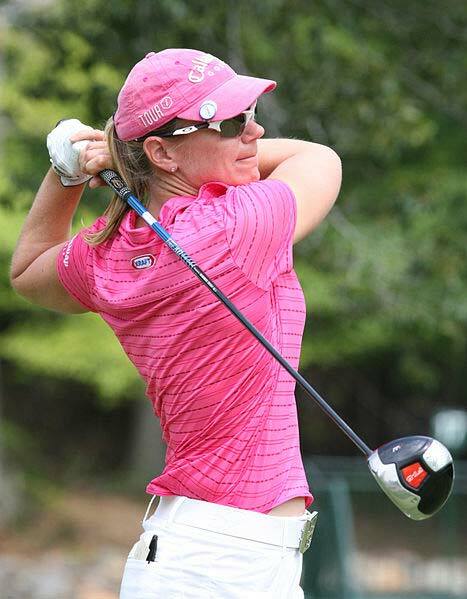 She was also the youngest person to qualify for a LPGA Tour event and the youngest to win the U.S. Women’s Amateur Public Links. 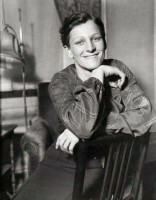 She became a professional when she was just 15.